In every state, there is that one hidden gem that can often get overlooked from the busy and big world of the larger cities. However if you take the time to check some of these places out you may be pleasantly surprised to see that they can sometimes have so much more to offer. One of these hidden favorites, and one of my personal favorites, is Grapevine Texas. 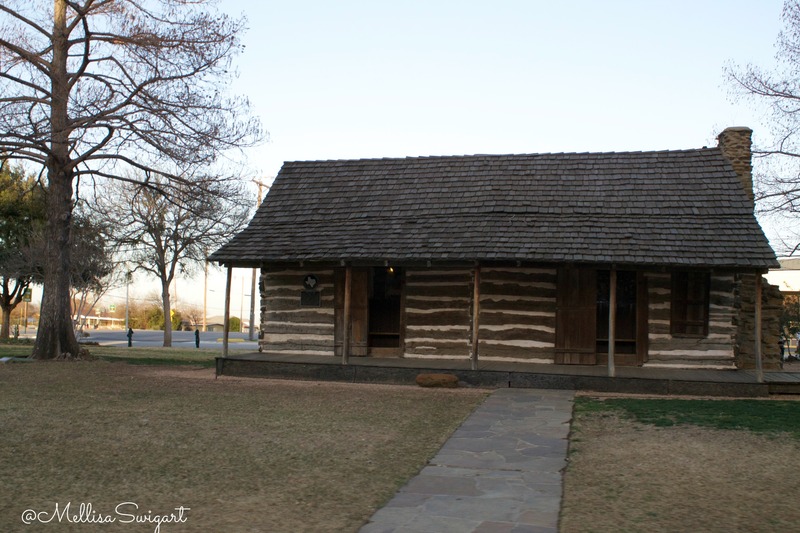 Grapevine is is centrally located between Dallas and Fort Worth and provides visitors with a unique experience and escape away from the big city. 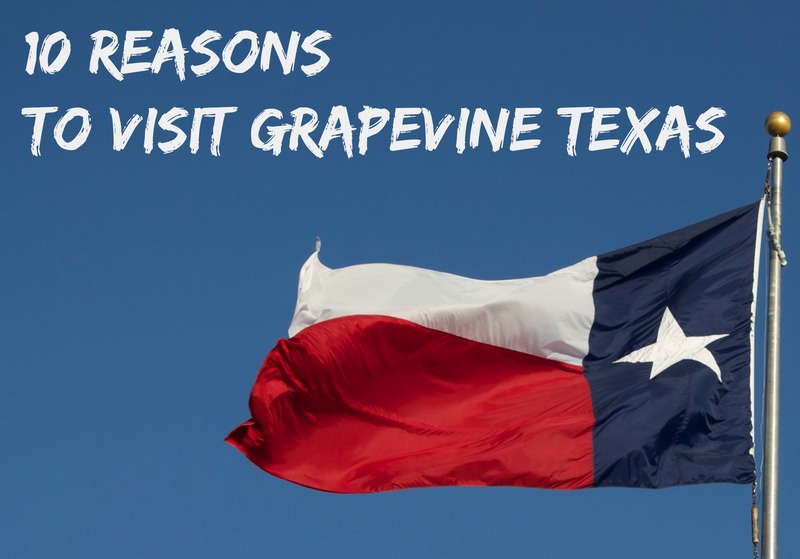 There are so many different reasons why you should visit Grapevine but below I have come up with the Top 10 Reasons Why you Should visit Grapevine Texas! Grapevine features nine different wine tasting rooms, most of which are located in the historic Grapevine township. The location makes it very easy to go between venues and experience this one of a kind urban wine trail while shopping, dining and watching live entertainment. Hop aboard this excursion train that features authentic early 1920’s Victorian style coaches and step back into time. Experience train travel as it was back in the glory days of the expanding west. It’s truly a one of a kind experience. With over 1.6 million sq. ft. of shopping space this isn’t your ordinary mall. Inside you will find department stores, restaurants, movie theaters and even fun spots like Legoland Discovery Center and SEALIFE Grapevine Aquarium to enjoy with the family. In the heart of Historic downtown Grapevine you can experience as vast selection of art. As you walk along the trail you will experience things such as art galleries, museums, fine art working studios and public art sculptures. 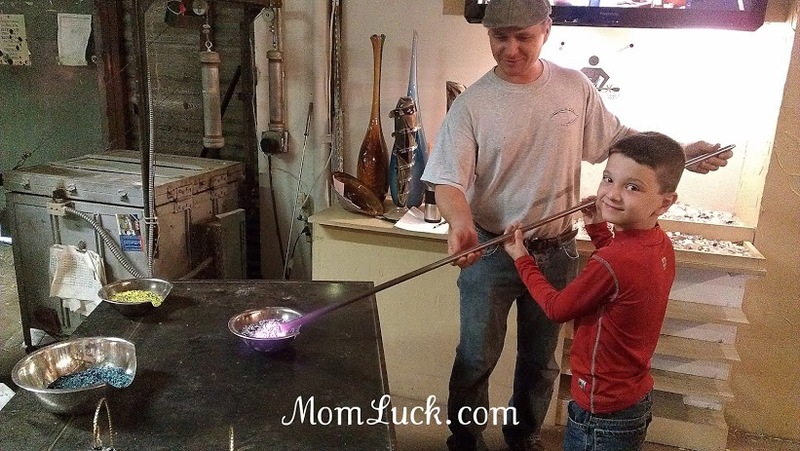 One of my favorite places is Vetro Glassblowing Studio and Gallery and must see if your in the area. 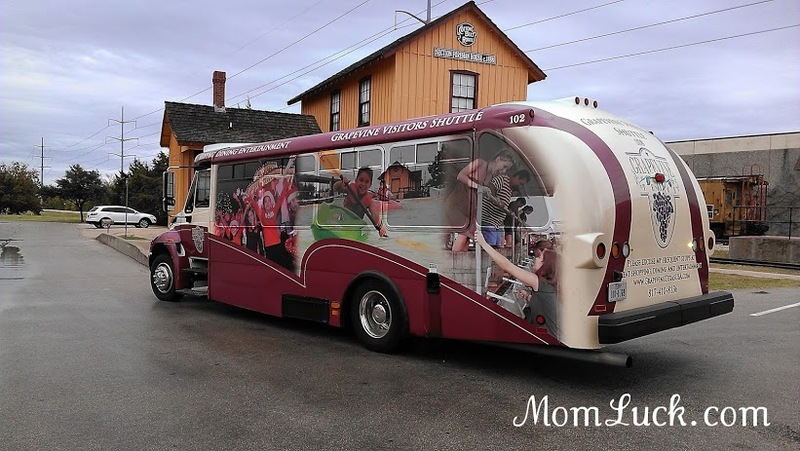 During layovers at the DFW airport, the shuttle will pick you up for a small fee and take you to Grapevine where you can stroll around town, shop or grab a bite to eat before your next flight. When your done they will drop you back off at the airport! 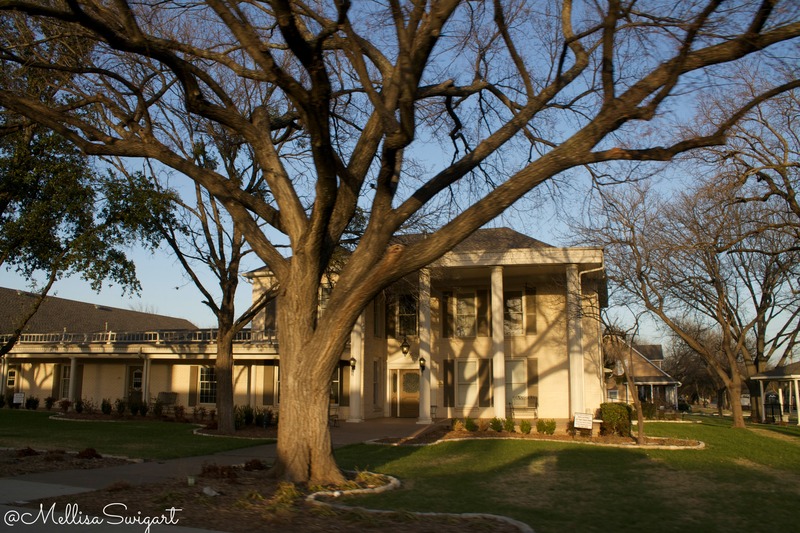 Grapevine definitely has you covered when it comes to lodging options. There are over 20 different lodging options located throughout the city and range from full luxury resorts to romantic bed and breakfasts. Pay tribute and learn more about the 9/11 Flight Crew. This Memorial is dedicated to the 33 flight crewmembers that were lost and those that courageously continue to be the ever-vigilant professionals of the airline industry. It’s a touching place to visit. I could really easily do a post on 100 reasons why you should visit Grapevine but for now, I’ll just stick with the 10. Grapevine really is an amazing place to visit with so much to see and do. The next time your in the area make sure you don’t miss out on this hidden gem of Texas. A Great Wolf Lodge? Well, you’ve sold me. Thanks! I’ve never been to Texas, but sounds like this is a great place to visit. I would love to visit. It sounds like a really interesting place to visit. I like the combination of history, wine, and shopping. Looks like there is so much to do in the area. I have friends that live near there and it is very family friendly. I’d never even heard of the place before, but it looks like a great spot to visit. I really really want to take like a week and just travel around Texas. Such a wonderful state!! Wow, what a beautiful piece of the old world! I have never heard of Grapevine, Texas! Thank you for sharing about this overlooked gem. How fun!